It is the natural calcium and iron from Gau Chach and other herbs. 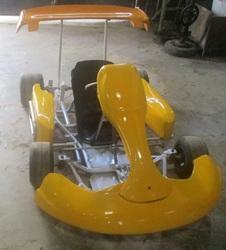 These are specially designed karts for kids. Low powered and high handling capability. costs Rs. 256/- for 6 Laps. 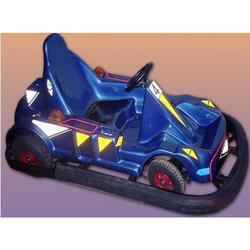 We offer to our customer wide range of Go Go Rattle.